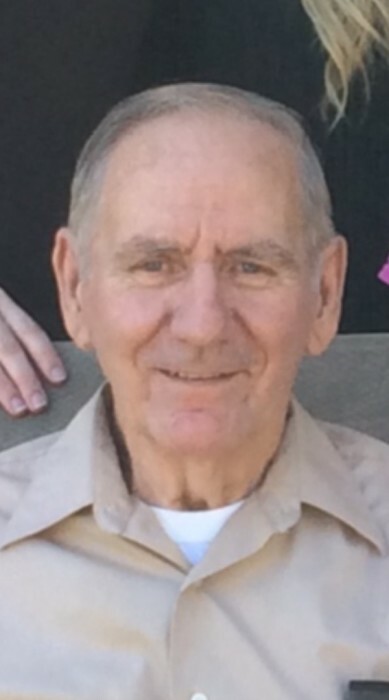 Theodore E. Dreisbach, 81, of Tremont Rd. Pine Grove, passed away on Sunday, February 3, 2019 at home. Born on February 14, 1937 in Pine Grove, he was a son of the late Robert Earl and Marion G. Gibson Dreisbach. He was a 1956 graduate of Pine Grove High School. Theodore worked as a Mail Carrier for the Pine Grove Post Office for 38 years. He was a member of the Echo Valley Grace Brethren Church in Tremont, Oak Grove Sportsmans Club and the Pine Grove Historical Society. He enjoyed camping, hunting, woodworking and watching sports. Preceding him in death was a son Timothy Earl Dreisbach. Surviving are his wife of 64 years, Janet J. Schneck Dreisbach; four sons, Ted R., Eric L., Scott and wife Susan, Rod and wife Kim Dreisbach; two daughters, Jill and husband Shane Masser and Pam Ryan, all of Pine Grove; ten grandchildren, Jana Smith, Jeff Wolfe, Lindsey Hindman, Tiana Masser, Eric C., Blake and Ethan Dreisbach, Corrine and Kaylin Ryan, Joey Renninger; eight great grandchildren; brother John R. "Babber" Dreisbach of Pine Grove; and his best buddy Allie. Funeral Services will be held on Saturday, February 9, 2019 at 11:00 A.M. at the H. L. Snyder Funeral Home, Inc., Pine Grove with Pastor Ronald Ashcraft officiating. There will be a viewing on Saturday, February 9, 2019 from 9:00 A.M. until 11:00 A.M. at the Funeral Home. Interment will follow in St. John's Lutheran Cemetery, Pine Grove. In lieu of flowers, the family would prefer contributions be made to the Echo Valley Grace Brethren Church, 46 Tremont Road Tremont, PA 17981 in his memory.